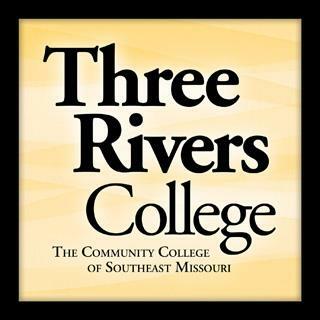 Three Rivers College has released its Dean’s List for the Spring 2018 semester. The honor is awarded to students taking 12 or more credit hours in a semester, who achieve a grade point average of 3.5 or above. Dean’s List honors are also used at graduation to help determine eligibility for honors or highest honors.